GREAT OPPORTUNITY FOR A WEDDING "VENUE". Unlimited opportunity for this property consisting over 7000 square feet of area with "view" of Lake Murray. 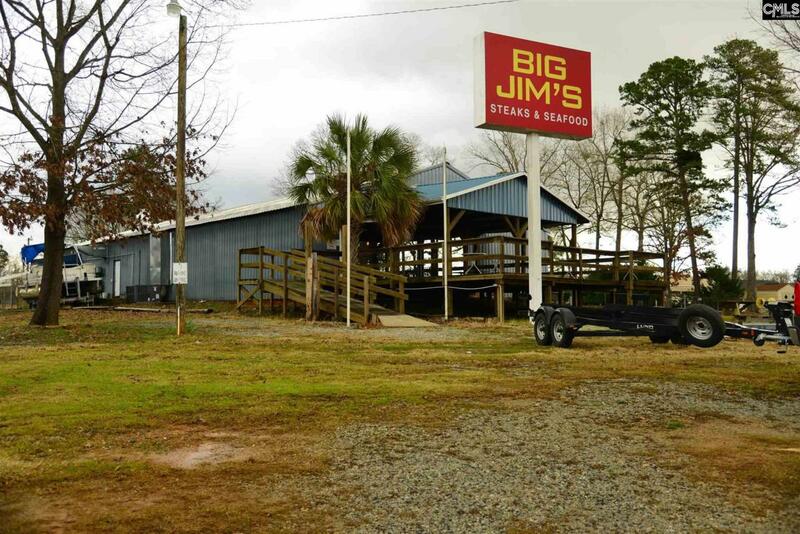 Excellent potential for wedding venue,restaurant, bar, tavern, marina, or dry storage, Many, many uses. All information included, but not limited to, square footage, acreage, zoning, etc. responsibility of buyer. Presently vacant, but fully equipped with restaurant equipment.